The Kennel Club of Wilmington was founded in 1935 by a small select group of dog enthusiasts from the Wilmington, Delaware area. From 1935 through 1941 a benched show was held each October on the estate of Club President S. Hallock duPont. Eighty years ago, on March 8, 1938 The Kennel Club of Wilmington, as it was then named, was recognized by the American Kennel Club. Mr. duPont was elected the clubs first AKC delegate. The point show was held at Delaware Park. 1956 was the last year it was benched. The point show moved back to Delaware and has been held at Lum’s Pond State Park in Bear, Delaware for a decade. The club created a home base at 2035 Sunset Lake Road in Newark, Delaware for all club activities. Training classes and educational activities were now possible for activities on a year round basis. 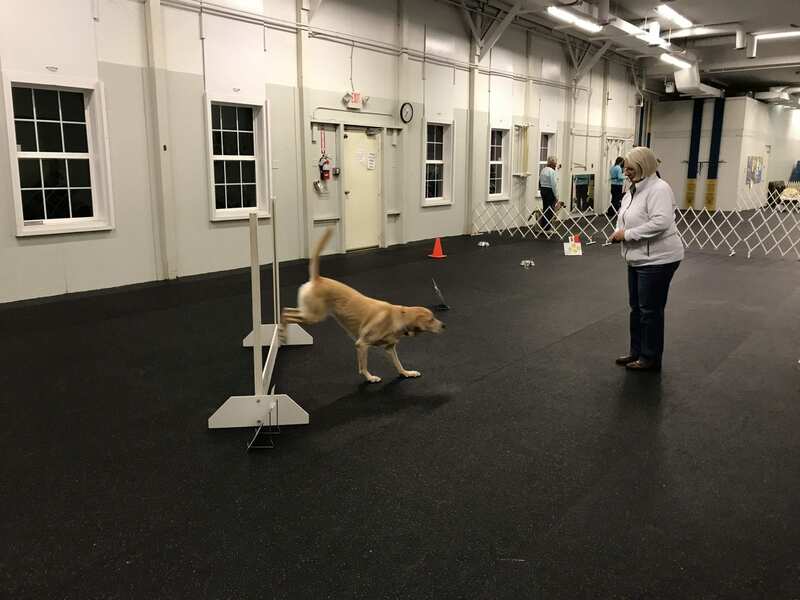 Wilmington Kennel Club became one of the few kennel clubs on the Eastern Seaboard to have full access to indoor spacing 365 days a year. The club held numerous seminars including handling clinics with experts such as George Alston and Pat Trotter. 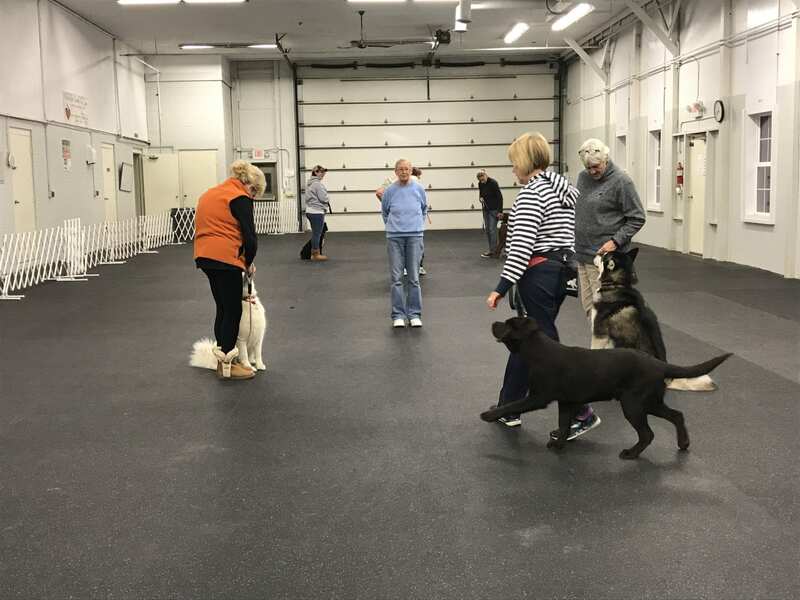 The club also held an AKC Obedience Seminar, Canine Good Citizen Test, Microchip/Tattoo Clinic, Monthly Show and Go’s , Agility “A” Match and annual Health Clinic. 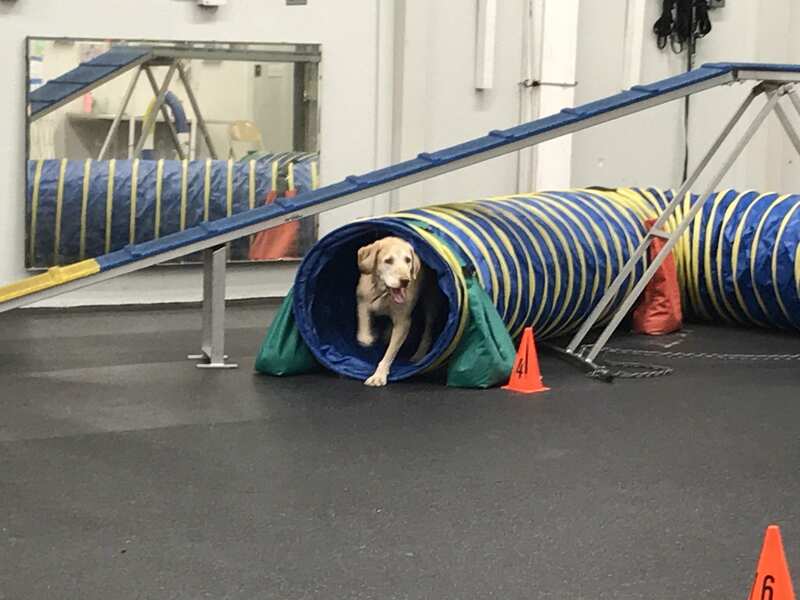 The Agility Trials were held for the first time at Lum’s Pond State Park. 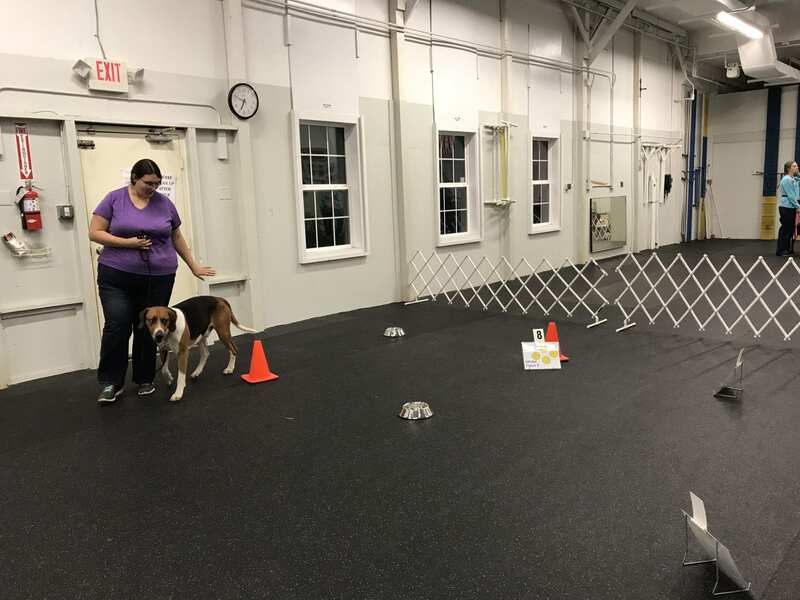 The Club had Penn Treaty KC join WKC to create three days of shows and Obedience Trials. 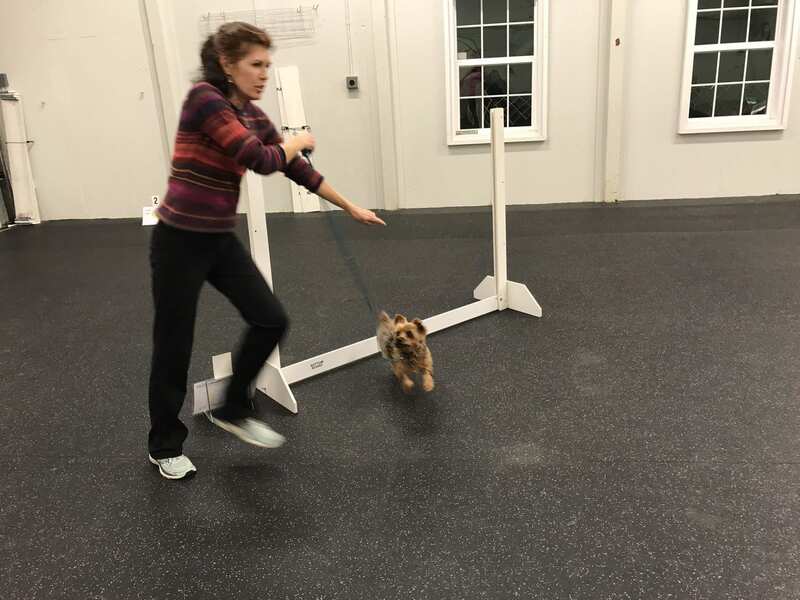 The Club began indoor Obedience Trials. On the community partnership side WKC donated a new K-9 Officer to the New Castle County Police Department. 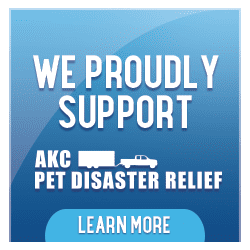 The Wilmington Kennel Club is an organization that advocates for the dog as a family companion. 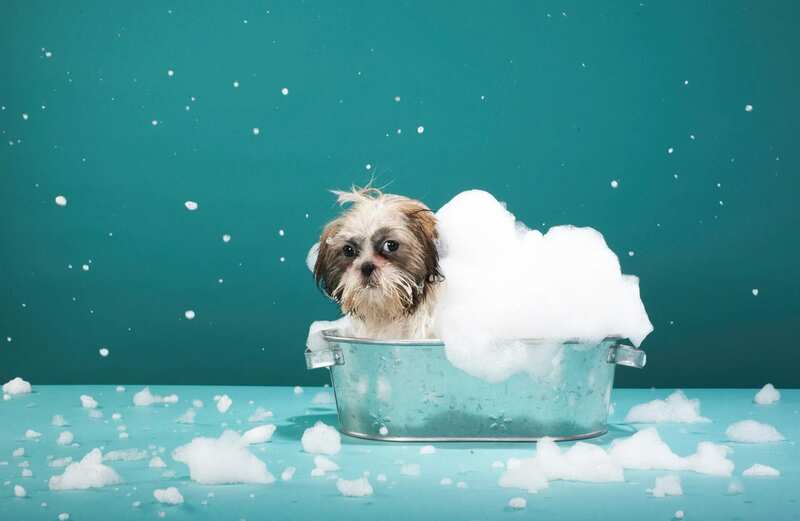 We love dogs and we want families to have fun with their dogs while practicing responsible dog ownership.